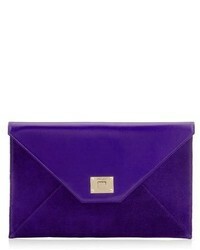 Trouve Jade Envelope Clutch $35 $59 Free US shipping AND returns! 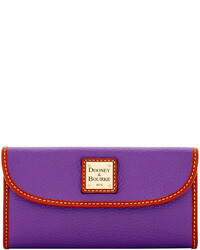 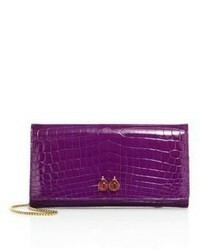 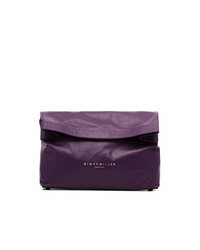 Simon Miller Purple Lunchbag 30 Leather Clutch Bag $619 Free US Shipping! 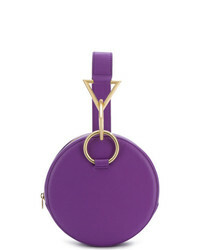 Tara Zadeh Round Clutch $586 Free US Shipping! 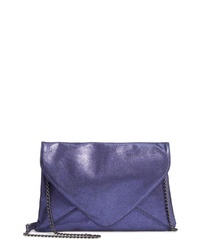 Simon Miller Mini Loose Clutch Bag $444 Free US Shipping! 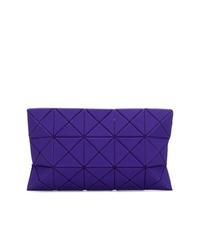 Bao Bao Issey Mi... Geometric Clutch Bag $409 Free US Shipping! 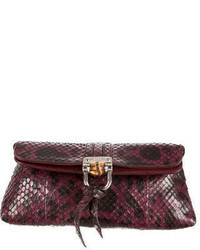 Botkier Dakota Quilted Leather Clutch $198 Free US shipping AND returns! 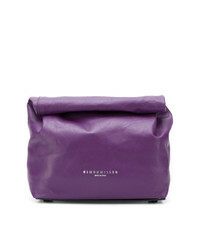 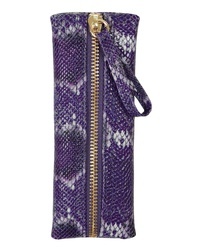 KELLY WYNNE Zip Privacy Pouch $48 Free US shipping AND returns!